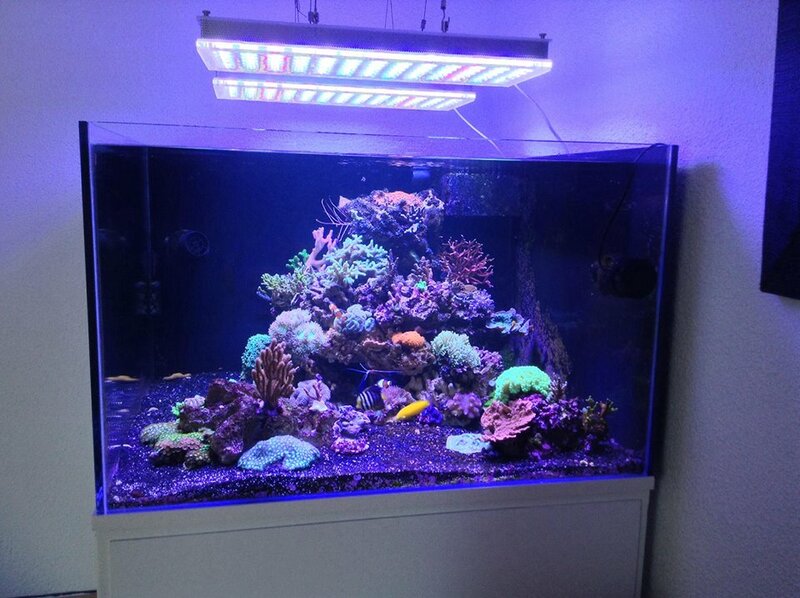 One of our representatives in France recently installed a new reef system for his client in France. 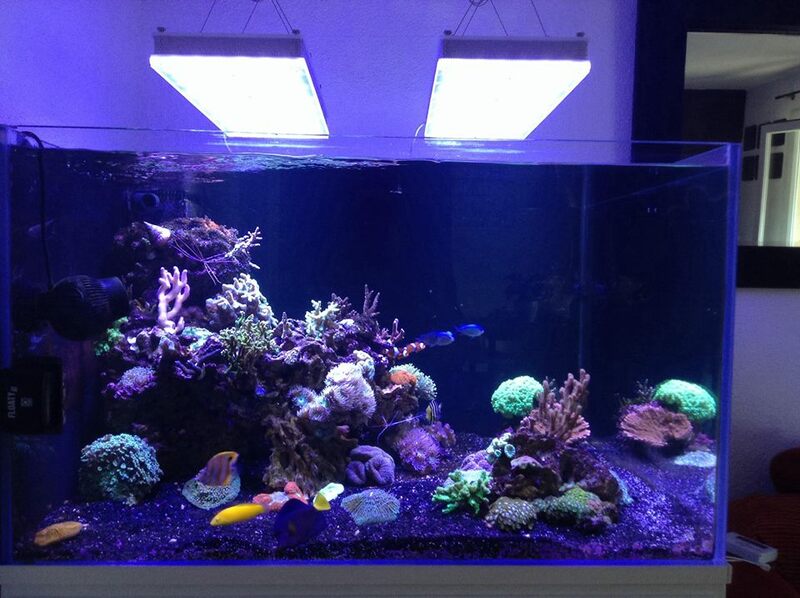 The customer is very pleased with the lighting and what it can do for his corals. 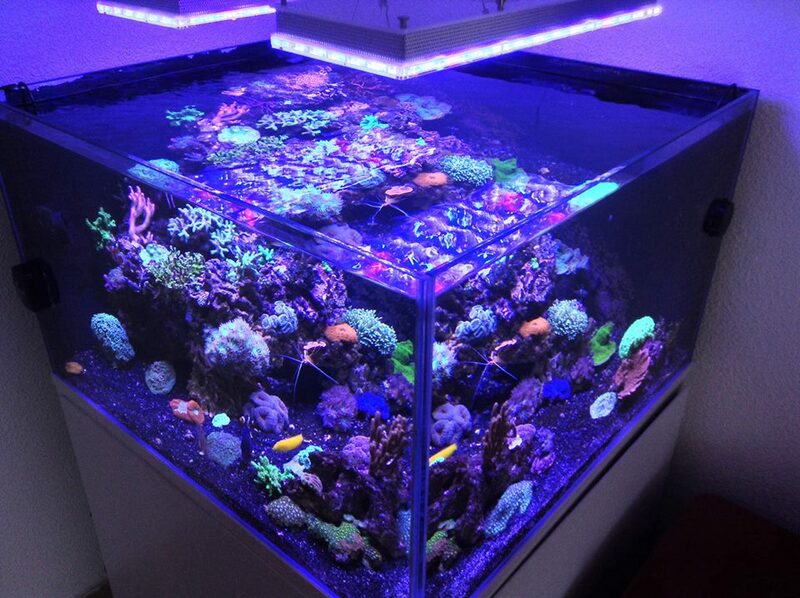 The installer, Reefgreen Tech, has installed many reef systems using Orphek ATLANTIK .